Theodoros was born and raised in Moydros-Lemnos. 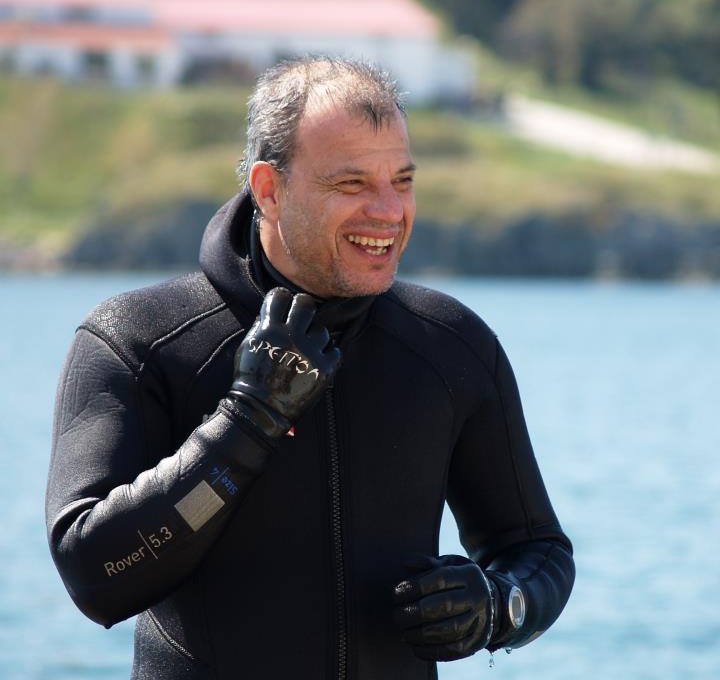 He is founder and senior instructor of Lemnos Dive Center. He is highly experienced in dive training, having worked as diver in the United Arab Emirates. The last years he dedicates all his knowledge and energy in Lemnos Dive Center. He is a PADI OW Instructor, EFR Instructor trainer in many specialities.